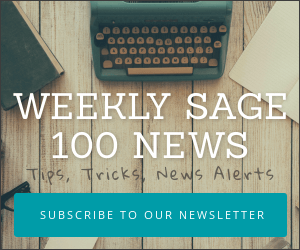 I just caught a post made by Jacqueline Li, Product Manager at Sage North America, updating the shipping status of the Sage ERP MAS Intelligence. According to Jacqueline the Sage consultants and end users can download this directly from Sage Software Online (login required) and obtain registration codes from their online company project (also available within the Sage Software Online site). End users should expect that mail notifications will be received in the month of October 2010 with full instructions on how to download the Sage MAS Intelligence (aka SMI).